Methods, Suggestions, Templates, Shortcuts, Resources And Lists For Creating Absolutely Amazing Content? You Can Start Using The Go-To Guidebook To Content Marketing Mastery Today. You Will Continue Using It Over And Over Again As Your “Go To” Resource. YOU ARE BUSY! You don’t have time to sift through endless blogs online just to pick up a tip here or there for getting real results. And never mind sitting through those 15-minute videos that have more “ums” and “ahs” than actual useful content! The fact is, you have have a lot of things going on in your life. The last thing you need to do is waste time pouring over a bunch of blog posts, podcasts, emails, webinars, social media accounts, newsletters, and videos trying to figure out which content is up-to-date and really works. What you need is someone to do all of that for you and deliver the results to you so you can zero in on the bullseye of what you can actually use. This guidebook delivers! YOU WANT TO GET THINGS DONE! If there is a shortcut, resource, tip, little known variation, top secret weapon or any other way to speed up or clear up the pathway to success, you want to know about it and start using it. Every Internet entrepreneur must complete a set of activities to successfully run a business. The smart ones figure out ways to get them done faster, easier, and better. No one wants to work harder than they have to. No one wants to sacrifice quality when they don’t need to. No one wants to spend extra time running their business if they don’t have to. Our Go-To Guidebooks will help you get things done! YOU NEED A TRUSTED SOURCE! The ideas and information you act on need to come from a source that has an established reputation of expertise and proven results in the industry. But not only that, this source needs to be one who can distill complex and lengthy processes into easy-to-understand, easy-to-apply content. No fluff. No filler. Just what you need to know in order to take action. Our publisher has helped tens of thousands of Internet entrepreneurs around the globe while generating multiple millions of dollars in revenue for his own business. Both beginners and industry experts and those in between are our customers for a reason: we know our stuff. What On Earth Is A Go-To Guidebook? Each Go-To Guidebook is a no-fluff, quick-read, 40-50 page PDF consisting of 101 tips, secrets, ideas, hacks, methods, suggestions, templates, shortcuts, resources and lists for the given subject matter of that guide. Want to see for yourself what kind of content is included? Download below an excerpt of the Go-To Guidebook sold on this page. You will get all the tips you need and none that you don’t. We have compiled the best pieces of advice into a concise, jam-packed guidebook so you can spend less time reading and more time getting results. We focus on foundational best practices while leaving out faddish, flashy distractions. Every entry of expert knowledge is the most relevant, up-to-date information. What you read in our guidebooks has either been updated for the current year or, in many cases, is “evergreen” content that is timeless. If it doesn’t work anymore (or never worked in the first place!) you won’t find it in our guidebooks. Essential information at your fingertips that you can refer to quickly and repeatedly. These bite-sized chunks are perfect for the busy entrepreneur, offering at-a-glance advice that you can use today … and tomorrow … and the day after that. We call them “go-to” guidebooks for a reason: you will look to them over and over again. Practical insights that you can begin using today to get results. Our guidebooks will help you brainstorm ideas, improve existing processes, discover shortcuts and resources, scale and grow your business, and more. 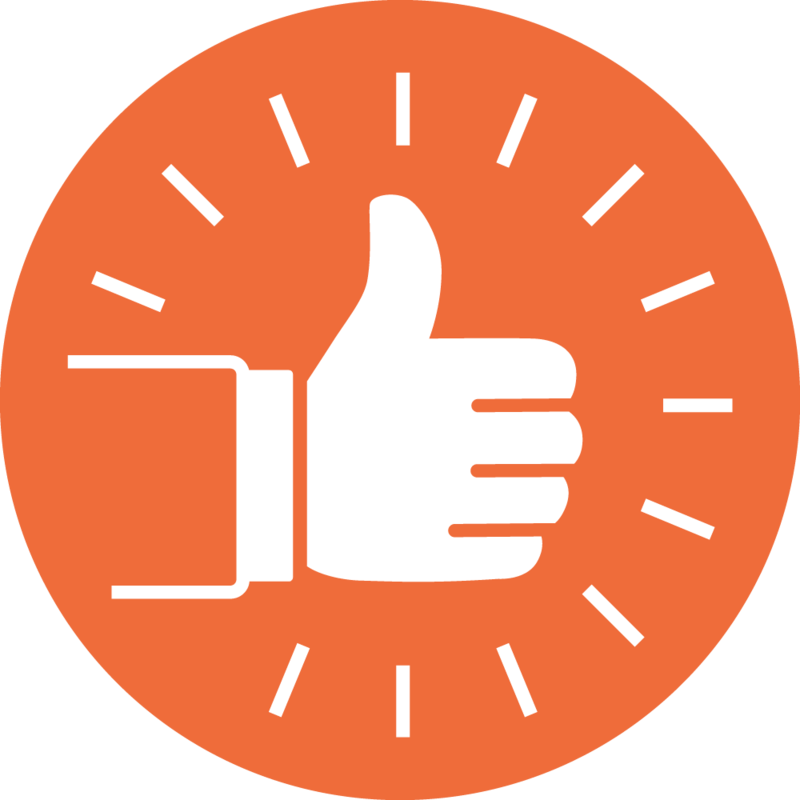 Our objective is to help you operate your business faster, easier and better than before. Beautifully designed format for ease and convenience in consuming the information. Whether you read it on your computer or device, or print it out, the layout of our guidebook presents the content in the best possible manner for you to quickly and easily scan, locate, review and get started using the included content. If you’re looking for detailed step-by-step information on this topic, then you’re looking in the wrong place. 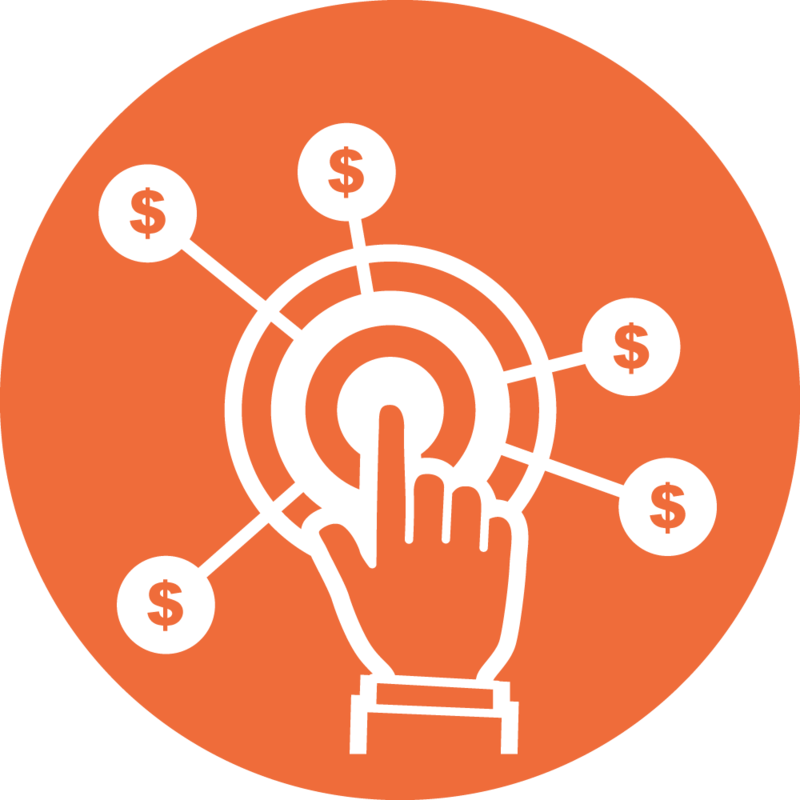 But if you’re looking for as many tips, tricks and secrets that you can swipe and put to use immediately to start creating better and more profitable content, then you’ve come to the right place! looking to run their businesses faster, easier, and better than before. What’s Included In This Go-To Guidebook? is a 43-Page PDF available for immediate access. create, distribute and profit from content: Planning, Producing, Polishing, Publishing. 8 easy ways to find out exactly what type of content your audience wants so you don’t have to guess! 22 different kinds of effective content you can create for any niche, any platform, and any audience! 3 ways to create unique content that your audience is sure to love and keep reading every word! 10 nifty tools you can add to any content to instantly make it more engaging and useful! 11 surefire ways to beat writer’s block so that you can create more content in less time! 3 ways to create better content titles that are sure to snag your audience’s attention… plus you’ll also get 10 proven titling templates to swipe and use! 9 important questions you must answer before you even think about hitting the “publish” button! 11 common types of writing mistakes that discredit otherwise great pieces of content (and how to avoid them). 12 ways to get your content in front of as many targeted readers as possible! 6 ways to establish yourself as an esteemed expert in your niche! Plus you’ll get dozens of other tips, tricks, hacks, lists and more that you can use to start creating better and more profitable content! At Earncome.com we are big believers in allowing you to “check things out” before you buy. That’s why we almost always include a free download of a portion of the paid offer. By downloading the excerpt below, you can decide for yourself if the full guidebook is something you want. Trust us, it is. That’s why we’re confident enough to let you take a sneak peek at no cost. And, just for the record, there is NO LIST to join either. So, click below to immediately access 10 of the 101 tips included in this guidebook. 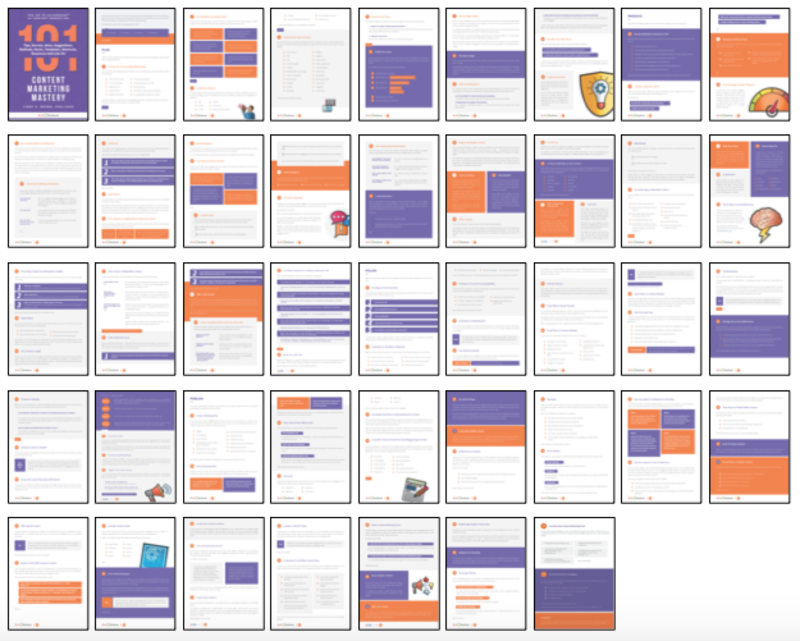 If you like what you see (and we know you do), then you will certainly want to download the full version of the Go-To Guidebook To Content Marketing Mastery below. You can scour the Internet endlessly and waste hours trying to find the best tips, tricks, hacks, templates and tools for growing your business – or you can pick up this guide right now for just a few bucks and get instant access to the information. Here’s Where You’re Going To Start Grinning From Ear To Ear! In Just Minutes From Now For Less Than The Price Of A Specialty Pizza. That’s a really good deal. Think about it: if just ONE of the “tips” in this guide produces one extra sale for you, then you’ll recoup your investment in this guide and everything after that is pure profit in your pocket. And you know what? There are 101 tips in this report … so you’re sure to find a lot of gold nuggest to boost your profits! This guide will become your “go to” resource that you return to over and over again for insights and strategies to continue growing your business. Here’s the thing: you can’t use the information included to grow your business until you download your copy. The quicker you get started reading, the quicker you get started seeing results. Order Option #1: PERSONAL USE ONLY. Would your like to download this guide for your own personal use? This is the option for you! 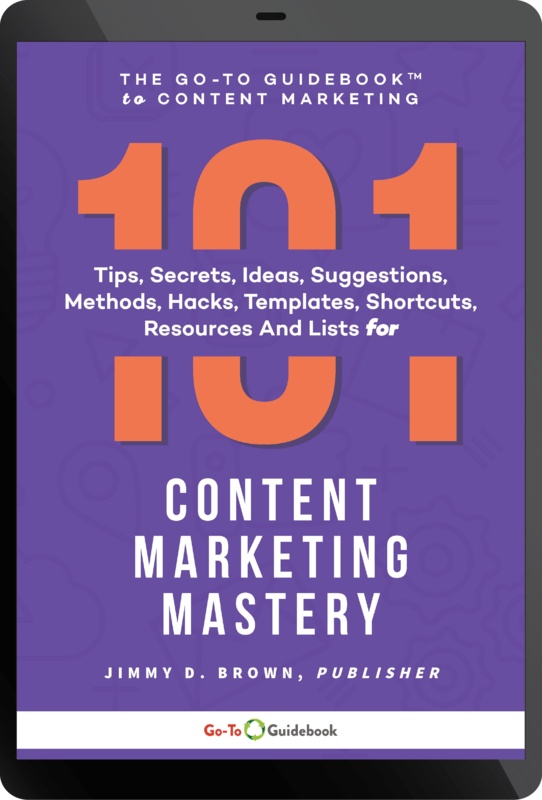 For the great price of $19.97, you can download The Go-To Guidebook To Content Marketing Mastery in .pdf format and immediately access all 101 tips, secrets, ideas, hacks, methods, suggestions, templates, shortcuts, resources and lists. Read the guide on your computer or favorite device, or print out to read and mark up with notes and ideas. This will become your “go-to” guide that you refer to again and again. This is an incredible value when you consider everything that you are receiving for one low price. Order Option #2: PRIVATE LABEL RIGHTS (PLR). Would you like to SELL this course and keep 100% of every order? This is the option for you! When you order the PLR licensed version, you will get The Go-To Guidebook To Content Marketing Mastery to rebrand and sell it as is, make changes as you like, excerpt portions to give away, add it to a membership site or other offer, and do virtually whatever you want with the content. About the only thing you can’t do is pass on the rights to your customers. 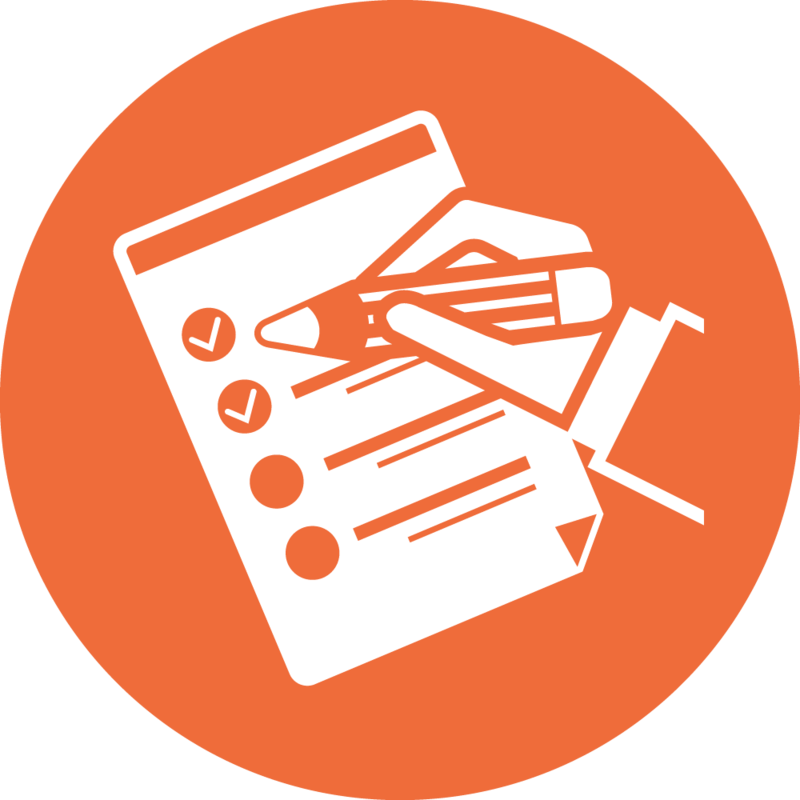 This means that your customers may not have PLR rights or reprint / resell rights passed on to them, nor can you create ANY offer from ANY PORTION OF this content that you then offer PLR or reprint/resell rights to. Only YOU can sell the content from this guidebook. 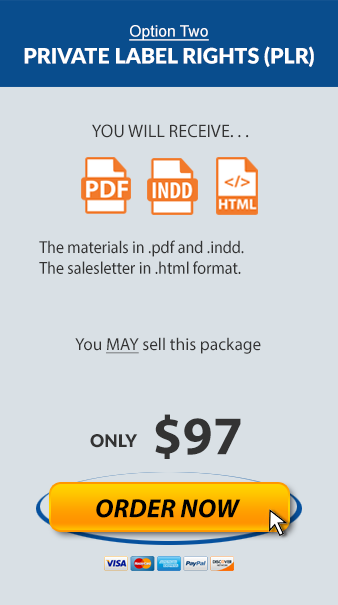 You wil also get a sales page similar to this one! Simply insert your order links, and upload to your site- you‘re ready to take orders! There are no refunds available for licensing. The guide will be delivered to PLR licenesees in two formats: a beautifully designed Adobe Indesign file (.indd) source file and a beautifully designed editable .pdf file. You or your team / freelancer will need Adobe Indesign to edit the source file OR Adobe Acrobat Pro or other similar PDF editing software (plenty of free options available) to make minor changes to the .pdf file. Note: The guidebook is available as text only in a raw Microsoft Word document upon request if you want to format it differently. suggestions, templates, shortcuts, resources and lists right now! Copyright © 2010-2018 Benchmark Publishing LLC – All rights reserved.